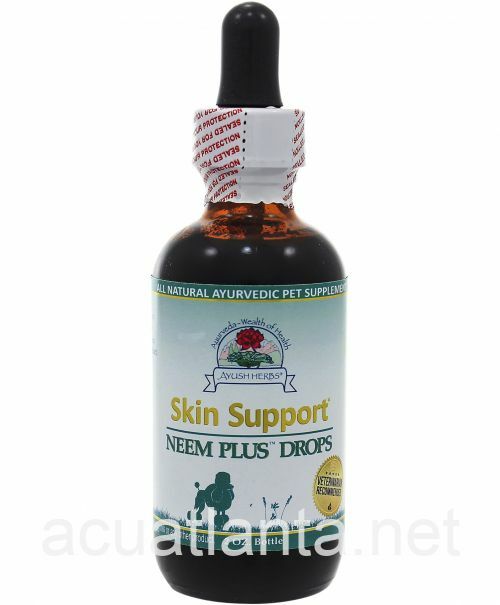 Product Description: Neem Plus Drops 2oz/Vet Care Product is available by Ayush Herbs. 2 oz Neem drops intended for use with pets. 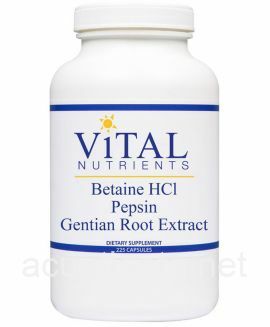 10 drops per 10 lbs. of body weight twice daily. Standardized extracts of Neem in a base of Amla, Haritaki, Bahera, Tinospora Casdifolia & Rubia Cordifolia. In a base of Glycerine and 4% Alcohol as a preservative. 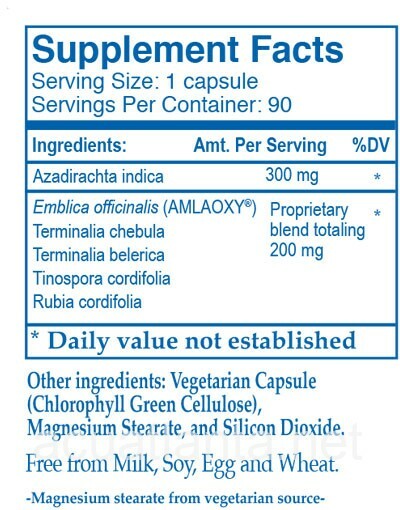 (Suggested Use) 10-20 drops 2-3 times a day. Consult a Veterinarian before administering. 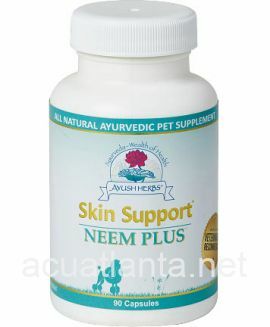 Customer who purchased Neem Plus Drops Vet Care Product 2 oz online also bought the following products which may be of interest to you.